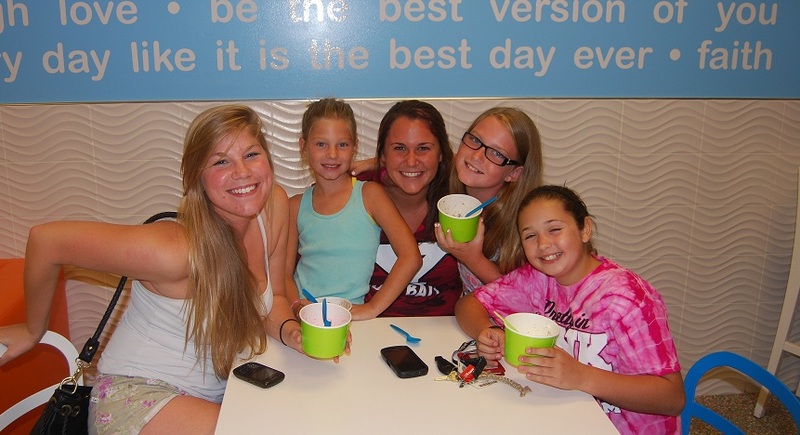 YoAmazing Yogurt Shoppe is the first self-serve frozen yogurt shoppe in northwest Indiana located in Valparaiso. Our yogurt is not only delicious, but it is packed with Live and Active Cultures also making it a healthy treat for all ages! Come in to grab a cup, fill it up, top it off, & weigh and pay by the ounce. We have 12 flavors on tap daily and over 60 toppings to choose from including fresh cut fruit, cereals, candy, Ghirardelli sauces, and we even have sugar free candy and syrup options! Come see us at YoAmazing and we promise you'll love our culture!